Any car collision or accident that involves the fatality of another person is a tragedy to the entire community. When the accident involves an accusation that a motorist was under the influence of drugs and/or alcohol, state law calls for significantly harsh penalties if a guilty verdict is obtained. A crime involving intoxication and manslaughter is one of the most serious types of drunk driving crimes that exists. If found guilty of drunk driving and manslaughter with gross negligence, a motorist faces serious consequences, which usually includes at least 10 years in prison for each individual that died as a result of the accident. A drunk driving manslaughter incident with “ordinary” negligence conviction usually results in a jail sentence of up to four years imprisonment for each individual that was fatally injured. Do you or a loved one have additional questions regarding drunk driving criminal charges? Our criminal defense attorneys are here to help you and provide you with any information you may be seeking regarding a drunk driving arrest. 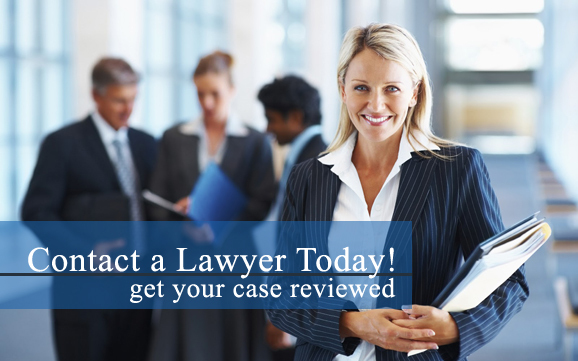 Contact a DUI defense lawyer near you as soon as possible to learn more about obtaining legal representation. The laws for manslaughter and DUI conviction differ in each state, so it is vital to speak with a local drunk driving attorney to advise you of the current laws in your state and to discover your options to fighting your drunk driving manslaughter case. Are you or someone you know facing criminal charges for drunk driving? Our local DUI lawyers are here to represent you in your case and offer the defense that you need. Contact a DUI attorney in your area today for more information. If you got out of your car after the car accident and before any law enforcement officials arrived on the scene, then they will have a much more hard time proving that you were the one operating the vehicle, especially if you did not make any confessions that you were the one operating the car or if those confessions are dismissed under the accident report privilege.